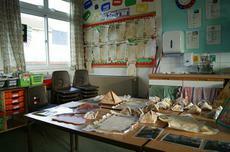 In Term 1, Year 2 made it their mission to find out as much as they could about Ancient Egypt. We researched everything from mummification through to the uses of the River Nile, finding out many interesting facts along the way. 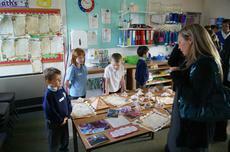 In the final few weeks of the term the children decided that they would like to turn their classroom into a museum to display all their work and research. 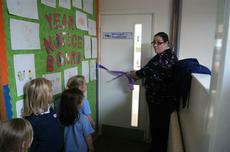 On the 20th of October Mrs Fawdry officially opened our museum to the delight of many parents and other classes in the school! 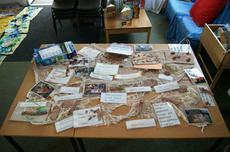 Thank you to all those that came and we all hope that you took away some new facts about Ancient Egypt!